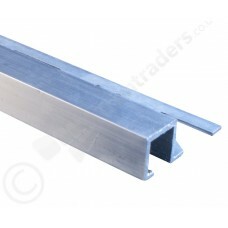 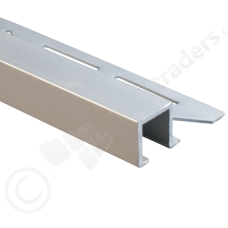 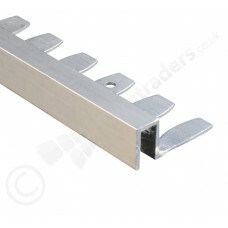 Aluminium Box Section Tile Trim. 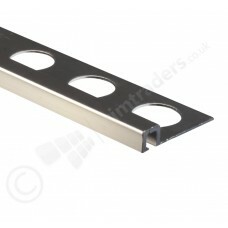 A great alternative to using Straight Edge Trim or Round Edge Trim. 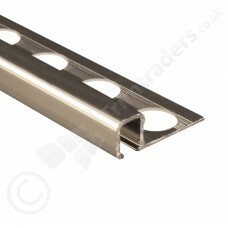 This trim is perfect from creating a mitered finish on both sides of the angle. 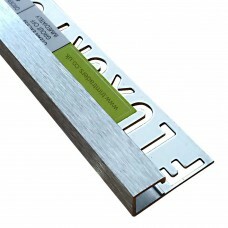 Can be used on walls or floors. 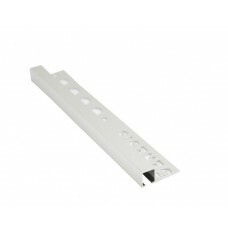 Corner pieces are ale available for this trim, which avoids the need for mitering.